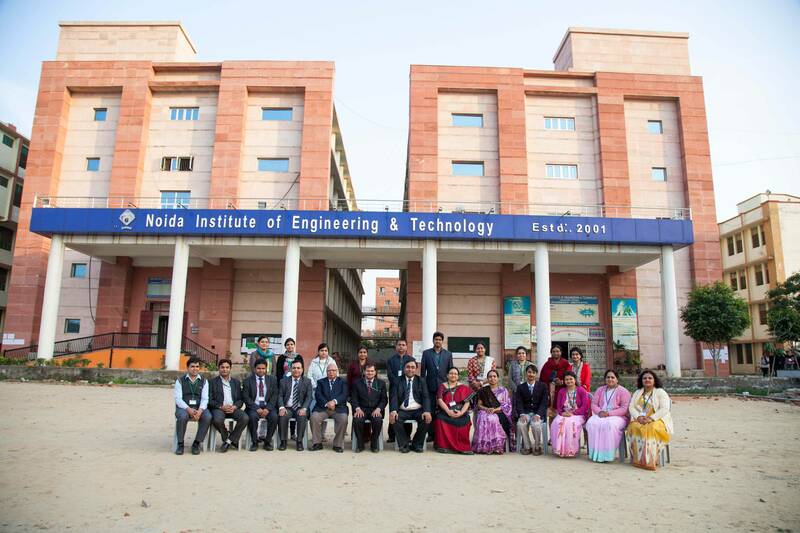 Noida Institute of Engineering and Technology (NIET), Greater Noida is approved by AICTE and affiliated to Uttar Pradesh Technical University, Lucknow. The college is a self financed Institute offering high standard quality education to students from all corners of the country. The college is developing as the centre of excellence imparting technical education and generating competent professionals with a high degree of credibility, integrity and ethical standards. The institute aims at recognizing, respecting and nurturing the creative potential of each student and the teachers are trained for fostering a healthy learning atmosphere putting in their conscious efforts and imparting education methodically and perseveringly. The institute envisions to develop highly skilled human resources who have the ability to adapt to intellectually and technologically changing environments, with the participative efforts of the management, staff, students and parents. 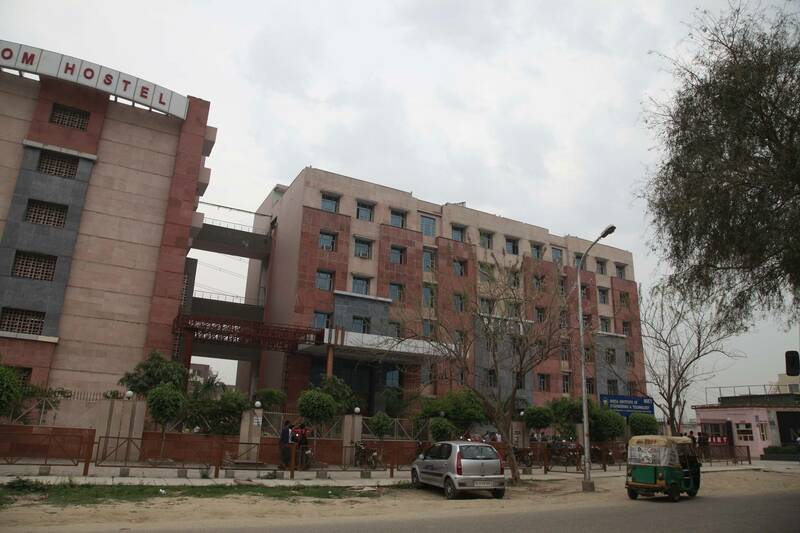 Noida Institute of Engineering and Technology has a sprawling area of 13.90 acres and lush green ambience all around. NIET has gained image as an educational colossal among technical institutes because of its placement commitments. An exclusive Career Management Centre (CMC) is developed to have an interface between the Institute and Industries. These programs are conducted by highly experienced people from industries to develop student’s functional capabilities, leadership skills and strategic and cognitive thinking.